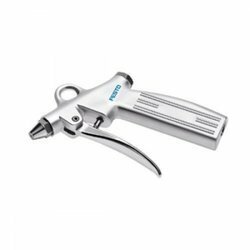 Leading Manufacturer of pneumatic gun, pneumatic air blow gun and metal air gun from Ahmedabad. 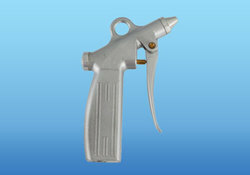 We are a leading supplier of Pneumatic Gun. 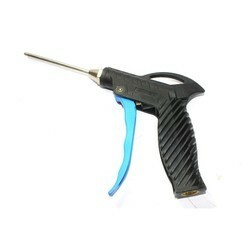 we are a Leading Manufacturer Of Pneumatic Air Blow Gun.